An architectural masterpiece located in one of the most captivating destinations in the world, this venue is truly the choice for a connoisseur. Impressive from first sight, this magnificent palace destination has a range of wonderful spaces that can be utilised to bring any event to life, no matter how big or small and all of which are unique, iconic and brimming with modern day luxury. Arguably one of the city’s most stunning buildings, this venue has long been one of the most sought after locations to host networking events, grand galas, intimate wedding services and to make once in a lifetime memories, partly due to its luxurious design. An exotic blend of traditional luxury and modern day convenience, the palace has a number of function rooms and breath-taking areas that can be utilised to make your dreams into a reality. 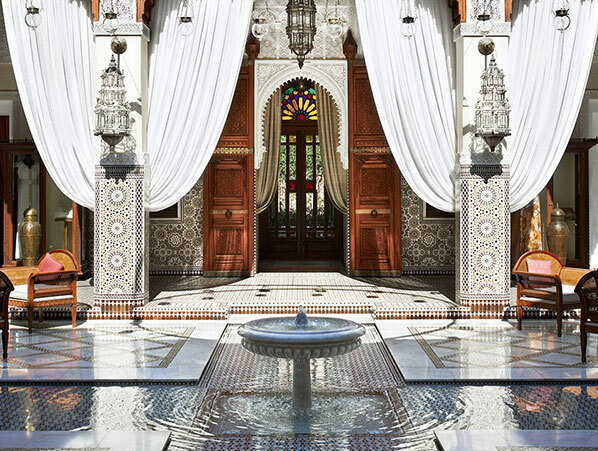 From the Grand Riad which is effectively a smaller palace within the palace formed from intimate reception rooms, dining rooms and a charming tropical garden, to the main gardens of the palace which are the ideal location for an al fresco celebration against the stunning architecture of the city, this venue’s wide spectrum of options really means that there is something for everyone no matter what their plans may be. The venue has its own three Michelin starred chef who is in charge of the three restaurants on-site and he creates menus that change with the seasons and which can be tailored to suit the theme/mood of your event. Every dish is made with hand-picked ingredients from the local area and because of this dedication to freshness, the food has become somewhat of an international icon. 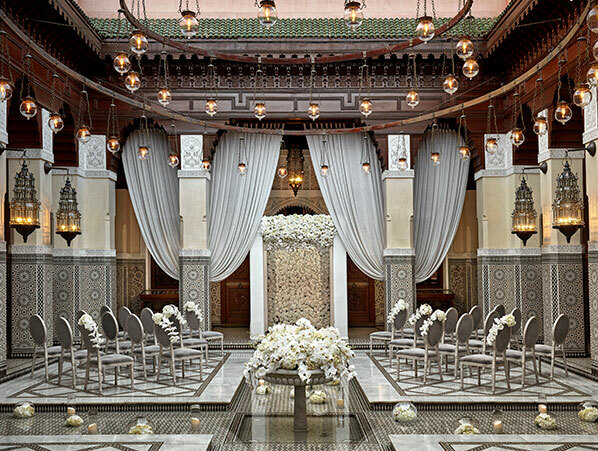 With its fabulous cuisine, striking set of function rooms and private areas, prime location and wonderful host of tailored details, it’s little surprise that this exotic palace venue has become the preferred choice for royalty, celebrities and world leaders all of whom are regular guests. If you’re looking for unbeatable ambience, hospitality and exceptional service in a setting that is truly one of a kind, then this is the venue for you. 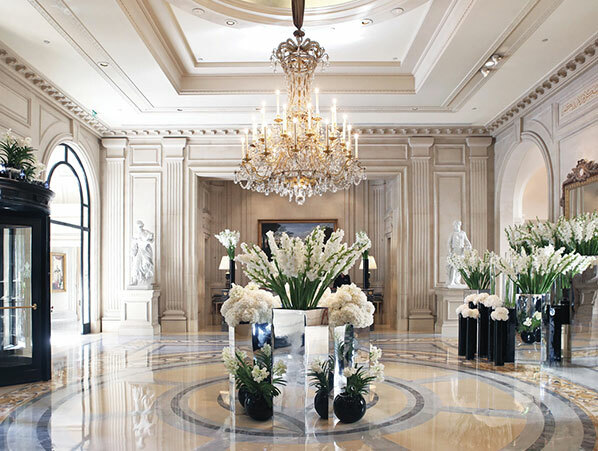 There are few hotels that reach true iconic status around the world, but this is undoubtedly one of them. A foremost institution in the world of luxury, this centrally based venue is a glamorous option for weddings, parties, corporate meetings and events and also a fabulous place to stay. 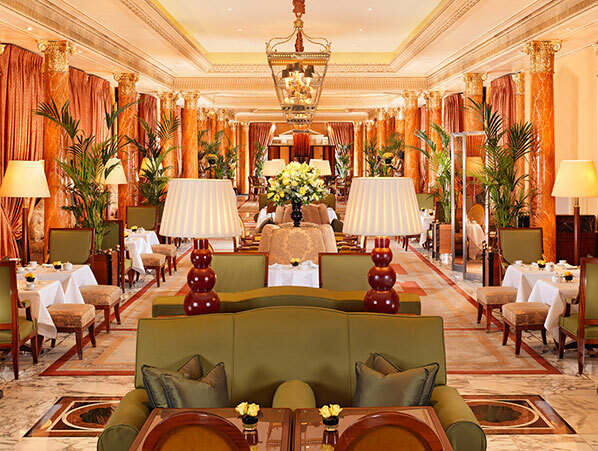 Steeped in history and still arguably one of the very most beloved hotel’s in the capital, this destination is known for its incredible cuisine, beautiful function rooms, friendly atmosphere and distinctive feel of contemporary, yet elegant luxury. The site of famous royal visits, musical conferences and product launches, the hotel has become synonymous with epicurean elegance and just a quick look at the accommodation and function rooms will make it clear as to why. Able to hold a capacity of up to 1,000 guests and with a broad spectrum of function rooms, theatres, private dining areas, ballrooms and similar spaces, the hotel is an exceptional example of what an event space should be like and truly chameleonic depending on your needs. A romantic option for a honeymoon, proposal or small scale dinner party for an anniversary or birthday, the venue is also a show-stopping choice for larger events such as weddings, galas and large-scale corporate functions. Each of the function rooms feature elegant furniture and stunning details which truly add a sense of occasion. 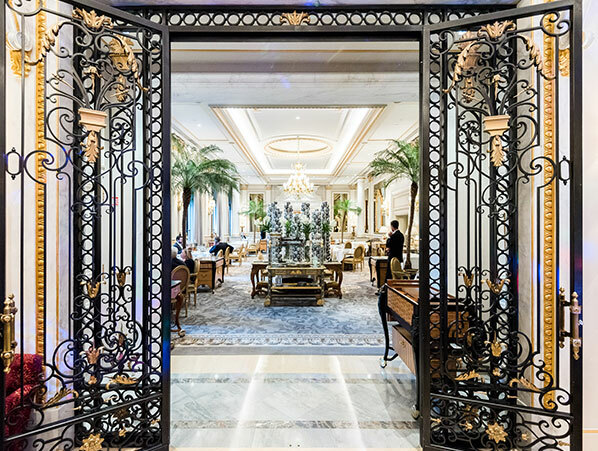 Ornate plasterwork, stone pillars and other regal details exemplify inner city luxury in all of the various rooms, and there are also a number of high class amenities that guests can use which take the experience to another level. 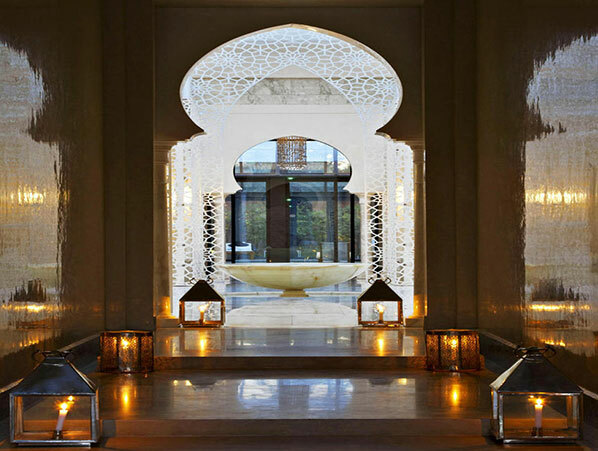 The spa in particular is one of the most beloved in the country, and with its dedicated concierge service, valet parking, wine cellar and varied selection of impeccable eateries, this venue is bound to make any event truly extraordinary from start to finish. A truly regal palace hotel standing proud in a gorgeous area in one of the world’s most beloved travel destinations, this venue is bound to make a big impression from start to finish. Originally built in the 1920’s, this location was revered as the very height of style and still remains one of the most beautiful and unique properties that the city has to offer. The event spaces are the very meaning of grand, and in total the hotel has over 12,000 square foot of space spread out over various function rooms, ballrooms and more intimate quarters that are suited to all manner of occasions. The largest ballroom alone is 5,000 square feet and perfect for functions that require the wow-factor. 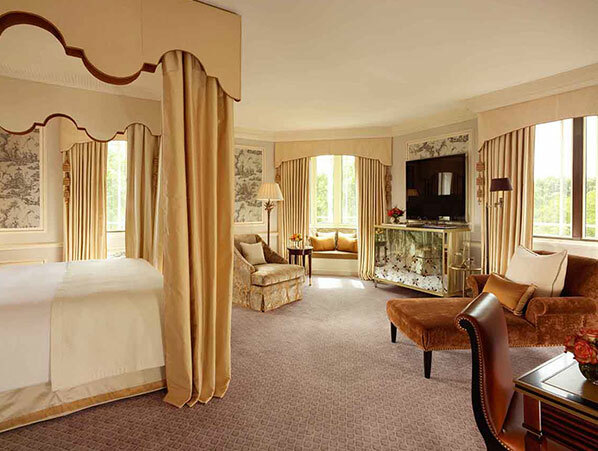 The hotel has 244 guest rooms including 59 beautifully appointed suites, all of which have been furnished in a fresh, yet classic mode of luxury design. Silk curtains, antique furniture and airy lighting create a warm yet familiar space, and the function rooms too have been decorated in a similar manner, utilising the beauty of the architecture and the vibrant energy of the city location to create a haven of calm and elegance that is quite unlike any other. 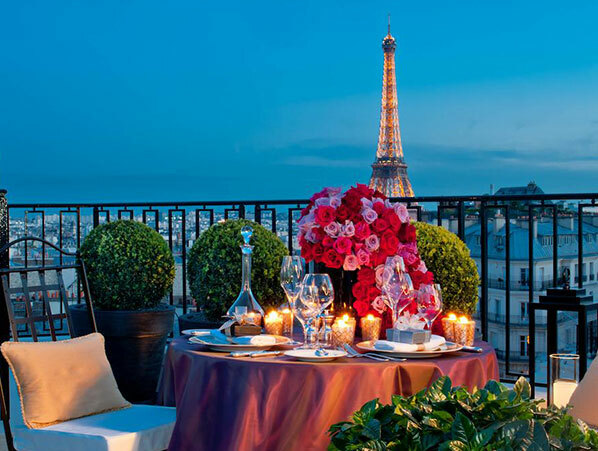 Fabulous views over the city are a must see experience, and a number of famous landmarks are a mere stone’s throw away, meaning that when you’re relaxing on a honeymoon or a city break you’ll be able to see the sights with ease. 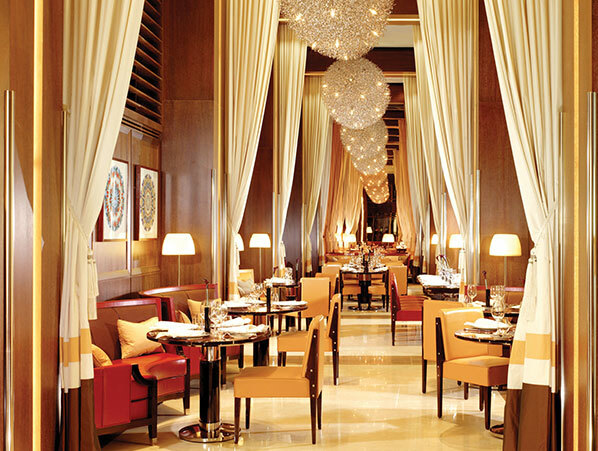 The hotel’s wine cellar features 50,000 bottles of wine spanning hundreds of years of incredible crafting, and the cuisine is also world famous, with each of the three restaurants in the building being run by its own Michelin starred chef whose combined total of achievements bring the star count up to five – the highest of any establishment in the world. With its plethora of vintage appeal, grandiose settings seemingly from another world and sheer range of function rooms and spaces not to mention the truly luxurious rooms and suites, this venue is an incomparably elegant choice that will transform any birthday, wedding, anniversary or business based bash into something that will be remembered fondly for a lifetime.